In the year 2016, in direct response to the clear need for more shared urban practices of ephemeral expression, we established the LandWorks Circus International Program, with a main research intention to engage with the project of the city while also aiming to push the boundaries of Landscape Architecture into the realms of cultural landscapes in both urban and rural contexts. 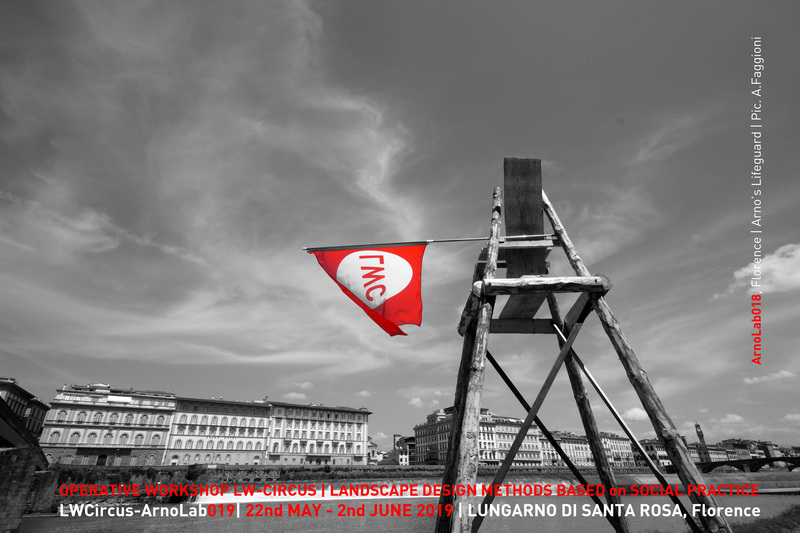 Based on a narrative of a sort of renaissance within the urban landscape, LWCircus’ research centers around the engagement programs of the ArnoLabs Shared Creative Workshops. In particular, looking at experimentation through artistic and multimedia languages, which through the medium of art in the landscape, can give back meaning to places and reconstruct ways of living in and enhancing the landscape, something that emerges typically when communities actively contributed to the construction of their cities. 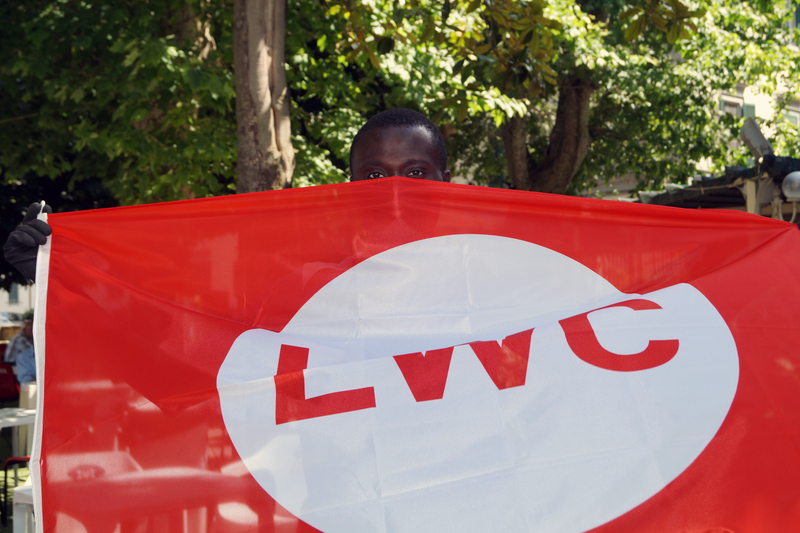 From the 2018 edition, the LWCircus Organization included inside the Workshop Program the ArnoLab’s REVIEW|Performative Practices, Movies & Open Talks, a series of International Landscape Architecture Seminars and Open Lectures (ILARKS), organized in collaboration with the Scientific Direction of the Gallery of Contemporary Art Projects “Le Murate. Progetti Arte Contemporanea” (http://www.lemuratepac.it/en/), inside the RIVA’s project, a palimpsest that promote alternative search commissioning artistic interventions and researches voted to the Arno River. The ILARKS series involved some of the most interesting landscape architects, artists, architects and designers worldwide renown called to give their contribution ( J. SABIN – Jenny Sabin Studio, D. FOLEY – Dermot Foley Landscape Architects, M. POLETTO – ecoLogicStudio, M. BARACCO – Baracco and Wright Architects with L. TEGG, A. JAMES – JMD design, H. BAVA – Agence Ter, W. HOOD – HOOD Design, N. MARS – Cheng Architects + Dynamic City Foundation, W. FANG, Logon Architecture, Shanghai, Pedro CAMARENA, UNAM – LAAP, Città del Messico, E. BIANCHESSI – T12-lab + VerdiAcque, Milano, F. CARERI – Stalker and G. DE FINIS – MAMM and MACRO Asilo) and has been created to enlarge and promote the debate inside our Discipline around the use of performative shared practices and multi media languages in designing our contemporary urban landscapes. Looking for the next edition of ArnoLab019, the ILARKS appointments will be organized regularly, from Autumn 2018 with a FALL Series, continuing in involving some of the most interesting landscape architects, artists, architects and designers worldwide renown called to give their contribution to enlarge and promote the debate inside our Discipline around fundamental topics in designing our contemporary urban landscapes to create even more RESILIENT and INCLUSIVE urban futures.